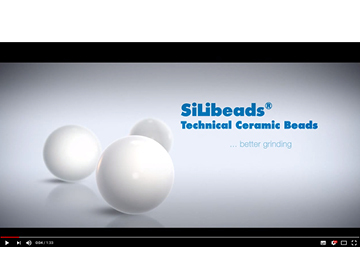 SiLibeads® type ZY-E made of zirconium oxide/yttrium stabilized feature extremely high wear resistance. 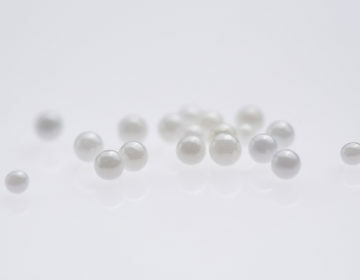 The dense, especially polished surface also contribute to such excellent wear resistance properties. Thus even slightest contaminations of your product can be avoided and product quality at the highest level can be warranted.